It’s that time of year again. With fall’s shorter days, colder temperatures and inclement weather drawing closer, now’s a good time to check up on your ride and make sure that it’s ready for the coming season. Although some fall maintenance may require a certified auto technician, here are 5 easy items that almost anyone can do themselves and pocket the cash that they would have paid someone to do it. 1. Clean out your sunroof drains. This is the time of year when falling leaves and debris can clog up your sunroof drains and cause overflowing water to pour into your interior. Take a few minutes with the vacuum and it can save you a huge headache. 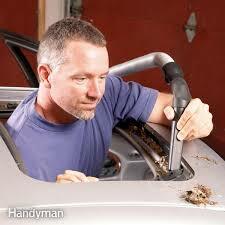 While you have the vacuum out, pop the hood and get all the leaves and debris from the bottom of the windshield also. There are drains there as well. 2. Change your wiper blades. Now’s a good time to toss out those old blades and put on a fresh pair. You generally use them more in the fall season, so replace them now and you’ll be good for the next year. 3. Check in on your spare tire. 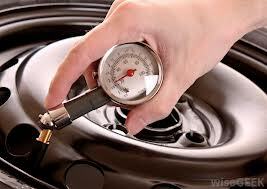 Make sure it has the proper pressure and that the tire is in good shape. The last thing that you want is to be sitting on the side of the road with a spare tire that’s flat! 4. Change your air filter. If you haven’t done this yet this year, now’s a good time to change that old air filter and let your car breathe a little better. 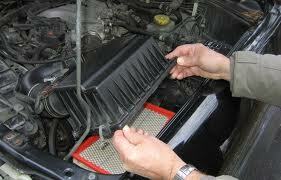 A dirty filter effects your emmissions and fuel economy also, so changing a dirty one can help to increase your MPG. 5. Check your battery terminals. 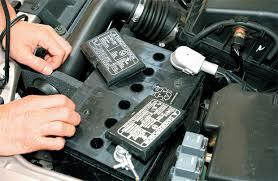 Inspect the terminals for corrosion and check to make sure they’re tight. A wire brush should be all that you need to clean up dirty terminals. This will help the vehicle charge better so you don’t get stranded with a dead battery. Teen driver safety week kicks off today and runs through Saturday. Last year, more than 1900 teenagers died in car crashes in the U.S. and more than 180,000 were injured. 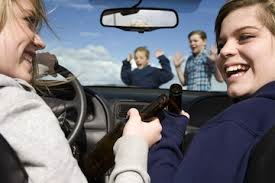 If you have a teenage driver, it’s a good time to take a ride with them and review the rules of the road. 1. Texting and driving. This is the #1 conversation going on today between teens and parents. Texting while driving makes you 23% more likely to have a crash, so it’s the most important subject to discuss this year. 2. Talking on the phone. Parents, if you have not yet invested in a Bluetooth device for your kid’s vehicle….get out there and get one bought. It’s the best investment you can make this year. 3. Give them a refresher course in driver’s education. Make sure to touch on subjects like defensive driving and looking ahead for dangers. Here’s some friendly advice from the guys at eimports4Less that will help you better care for your investment, so it’ll still be worth something when you’re ready to trade it in and get something fresh and new. #1 Keep your ride clean. Road salt, bird poop and other junk that gets on your car’s finish can eat through the paint and ruin the look of your vehicle. 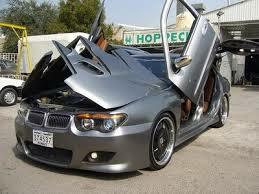 We see this stuff almost every day here at eimports. We end up having to call a body shop to get an estimate to repair or refinish the damaged paint and then we have to deduct that amount from a customer’s trade-in value. Keeping up with general cleaning will help to avoid this issue and put more dough in your pocket at trade-in time. #2 Don’t add aftermarket stuff. A body kit, exhaust, interior trim, etc will help to personalize your vehicle, but ultimately it diminishes the pool of people who will buy it pre-owned. You almost always lose every dollar that you paid for modifications, plus a big chunk of money deducted from your trade-in value to allow for that smaller pool of people to market to. Do yourself a big favor and buy a car that cool enough and fast enough right out of the box. Add nothing and save your money. #3 Keep your service records. Your vehicle is always worth more money at trade-in or sale time if you have all the records to prove that you’ve taken care of it. Showing a track record of caring for the vehicle helps to establish a vehicle’s pedigree and always makes the car worth more than a car with no history. You pay more for a dog or horse with a pedigree and a history, it only makes sense that cars are worth more. 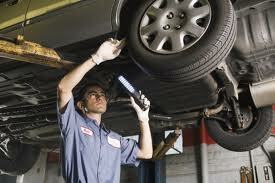 #4 Take your vehicle to the right place to be repaired. Taking your vehicle to the wrong place can cost you more in the long run. Take your time and find a shop that is a good fit for your vehicle. If you’re new to the area, ask other owners of similar vehicles or jump online and join the local car club for your brand of vehicle. There are thousands of great independent mechanics out there, just take your time and find the right guy to care for your baby. #5 Never buy your vehicle new. 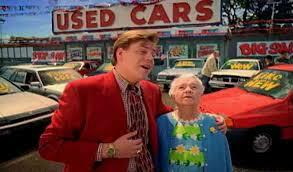 Any resale value expert will tell you that buying a new vehicle is never a good idea. Most cars depreciate 15-25% in the first 12 months of being on the road. That new car smell is actually the smell of your cash being set on fire! Save yourself a boatload of money and do what the smart people do…buy pre-owned. Fall is finally here in the Northeast. It’s finally cool enough to turn off the A/C, roll down the windows and let a little of the outdoors come in. 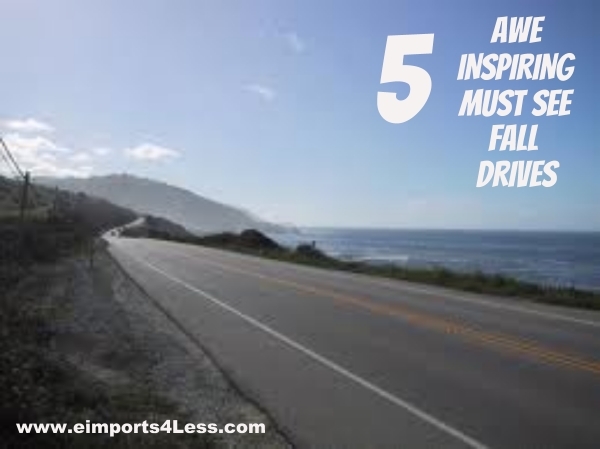 Here’s a short list of must-do fall drives compiled by the car nuts here at eimports4Less. #1 North Carolina’s Mount Mitchell State Park: Mount Mitchell State Park is the highest peak in the Eastern U.S.A. You can take the 75-year-old Blue Ridge Parkway to some of the outstanding sites to view fall foliage, enjoy breathtaking views of the Blue Ridge Mountains at the summit of Mount Mitchell or sit and enjoy the forest views of Mount Mitchell State Park, which are always enrobed in a serene mist. Awesome! 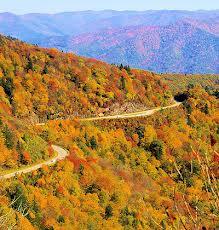 #2 Mohawk Trail in Massachusetts: This is a classic drive in the fall. It’s a 63-mile trail that includes a variety of viewing sites like Whitcomb Summit, Mt. Greylock and the French King Bridge. 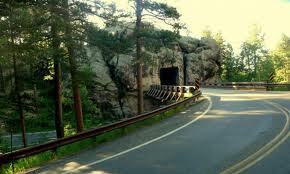 #3 South Dakota’s Black Hills: South Dakota driving is not just for motorcycles on their way to the big rally, car enthusiasts from around the country take the road every fall to enjoy the S.D. fall scenery. Not only can you take in colorful aspens, oaks, elms and ash, but you can take Highway 14A, a National Scenic Byway to Spearfish Canyon and marvel at the steep limestone cliffs on either side. Waterfalls, wildflowers and wildlife round out the fantastic foliage. Also following the Missouri River is the Lewis and Clark Trail. 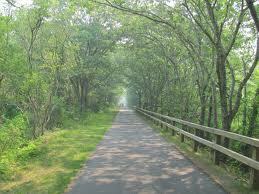 The trail was the primary route used by the explorers through South Dakota in the fall of 1804. You can even visit sites that the expedition wrote about 200 years ago like Spirit Mound, Big Bend and the Arikara villages. 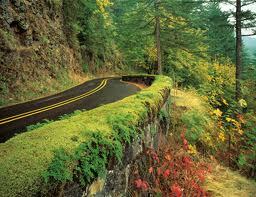 #4 Columbia River Highway, Oregon: The Columbia River Highway in Oregon was the first scenic drive in the U.S. to earn National Historic Landmark status. When it was built in 1913 it was actually designed to place emphasis on the area’s natural beauty. The route winds up to 900-foot cliffs—a great place to take in all the brilliant autumnal colors. 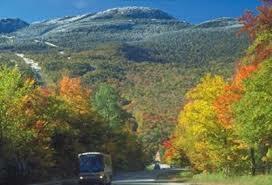 #5 Green Mountain Byway, Vermont: Get to Vermont to check out their fall foliage. Vermont’s Green Mountain Byway is an excellent way to take in the sights, see the fall colors and check out small picturesque river towns along the way. In an effort to combat the deadly problem of distracting driving, New York State Gov. 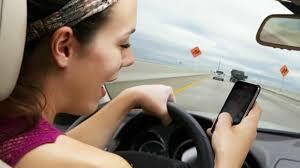 Andrew Cuomo announced on Sept 23rd that the state will establish 91 texting zones. Some 300+ road signs will be posted to lead motorists to a safe place to stop and send out texts. These “texting zones” will utilize already established roadside areas like park and ride facilities, rest stops and parking areas. 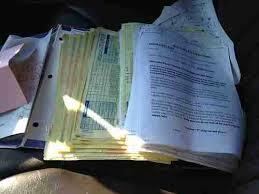 New York State Police ticketed 21,580 drivers for texing so far in 2013, up from only 5,000 or so in 2012. Gov. 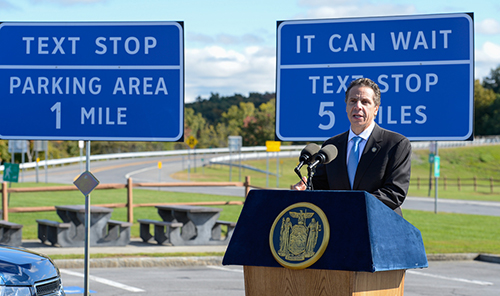 Cuomo says that the new “texting areas” give motorists no excuse for texting while driving. Many other states, such as Illinois, have ramped up Police enforcement of their hands-free laws and increased fines, but New York is the first state to add these new texting areas. According to the National Highway Traffic Safety Administration, 3,331 people were killed in 2011 in crashes involving distracted drivers, an increase from the previous year. Roughly 390,000 people were injured in distracted-driving crashes in 2011; 10 percent of injury crashes were caused by distracted driving, according to the NHTSA. A recent study by PEW showed that young adults, ages 18-24, send or receive an average of 109 texts per day. Of these texts, only one in 9,850 were important and required a response in less than 15 minutes. Most texts were shown to be useless and a waste of everyone’s time who sent them and received them. The Future of Automobile Purchasing Is Here! No more salespeople ! eimports4Less is proud to be the first auto dealership to offer 24/7 direct purchase access of our entire inventory to the public. 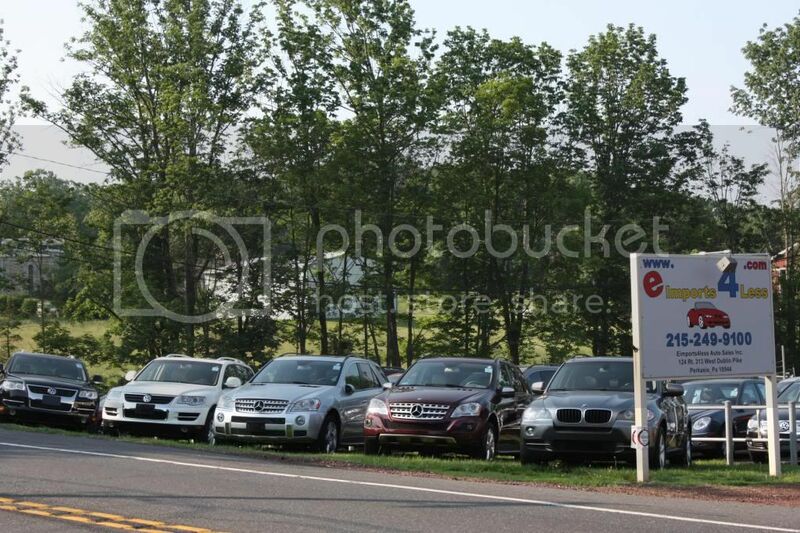 We’ve always offered our full inventory on dealership-only inventory websites and we’ve allowed registered dealers to purchase any of our vehicles 24 hours a day. Dealers could always click, buy and wire their funds to make a purchase, we are now opening this sort of access to the general public through our new 247Deposit.com website. 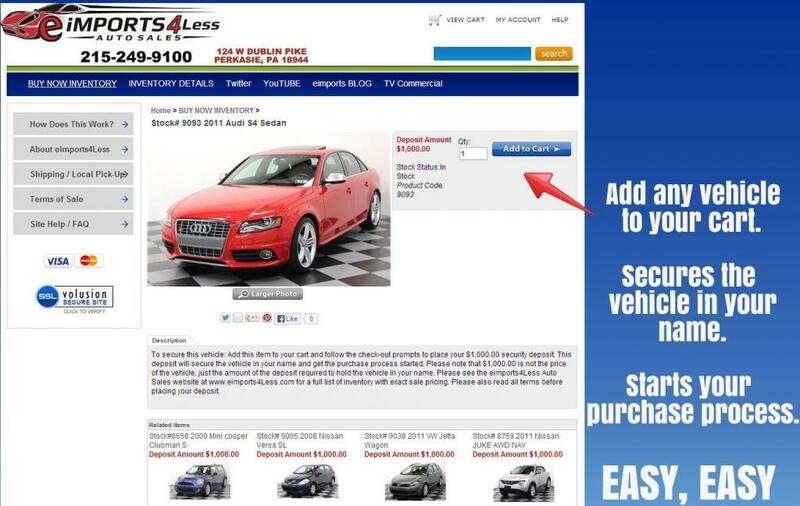 This new site showcases our full inventory and gives the general public 24/7 access to reserving any vehicle, any time. We’re offering the same secure shopping cart feature as many other shopping websites and allowing folks to place a firm hold on any vehicle 24/7. Now there’s no need to wait for normal business hours here on the East Coast, simply click and own at your convenience. 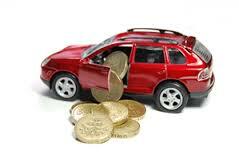 Your deposit secures the vehicle in your name and starts the purchase process. The vehicle is then immediately pulled from our available stock and nobody else can step in front and you to buy it. This service is available to anyone, whether you’ve just found the vehicle or you’ve been chatting or emailing with a staff member about your next vehicle. 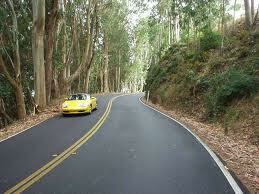 You are welcome to click online and reserve the vehicle anytime. As always, please call us at 215-249-9100 if you need any assistance or have questions. 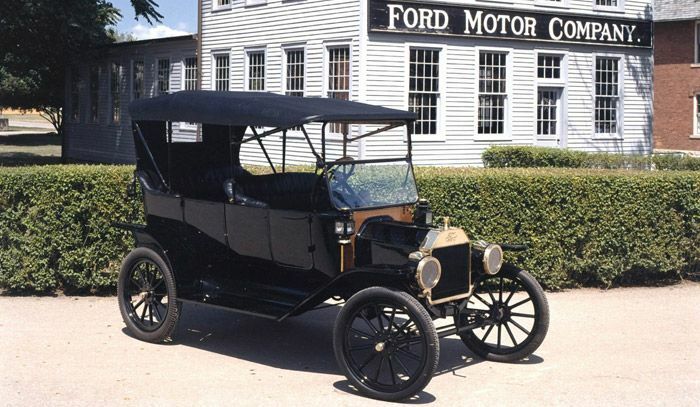 Today marks the 105th Anniversary of the Ford Model T unveiling. This was the first low-priced, mass produced vehicle that introduced motoring to the mass public. 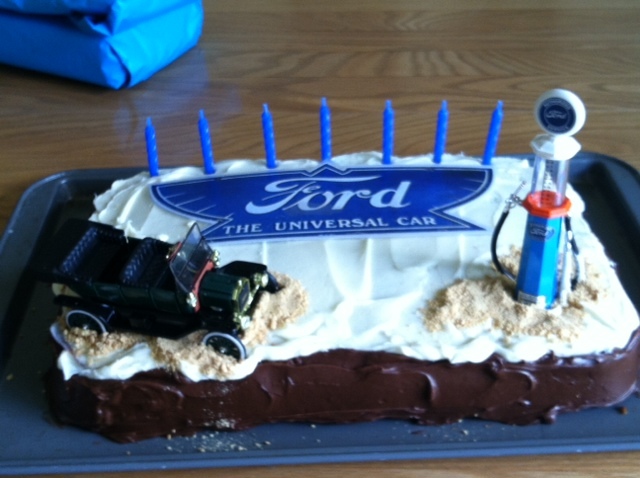 One left the assembly line every 93 minutes! 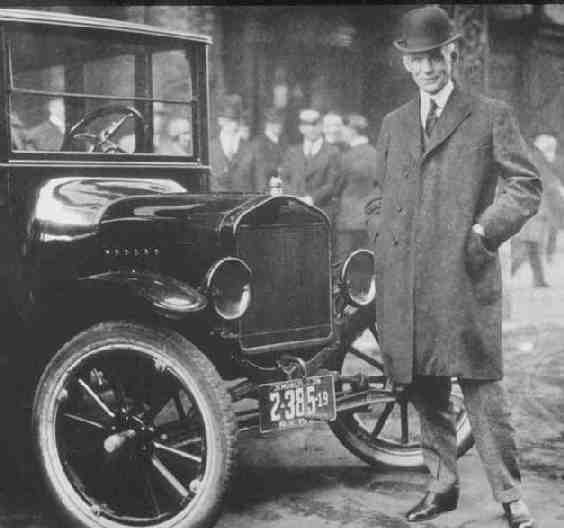 A little over 15 million Model Ts were eventually built.